KSN Poll – Which football team will have the best record in 2018? 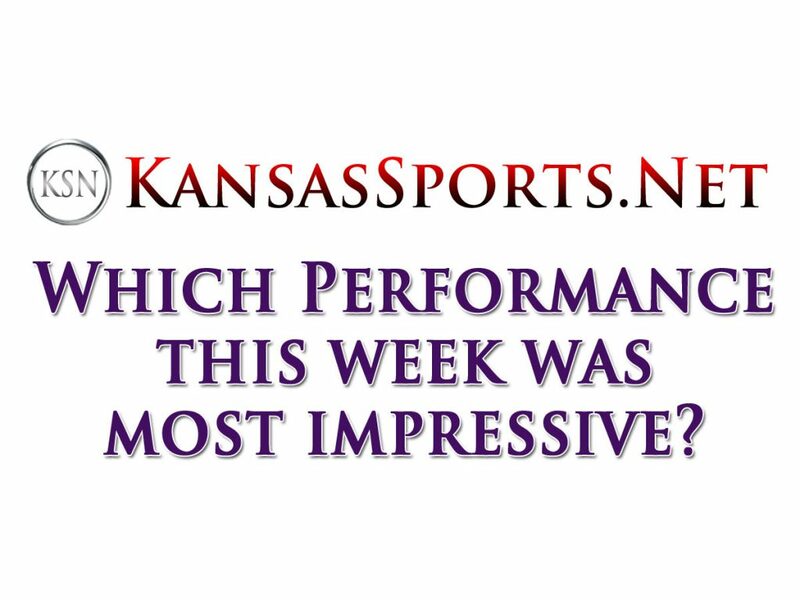 KSN Poll – Which college MBB performance was most impressive this week? 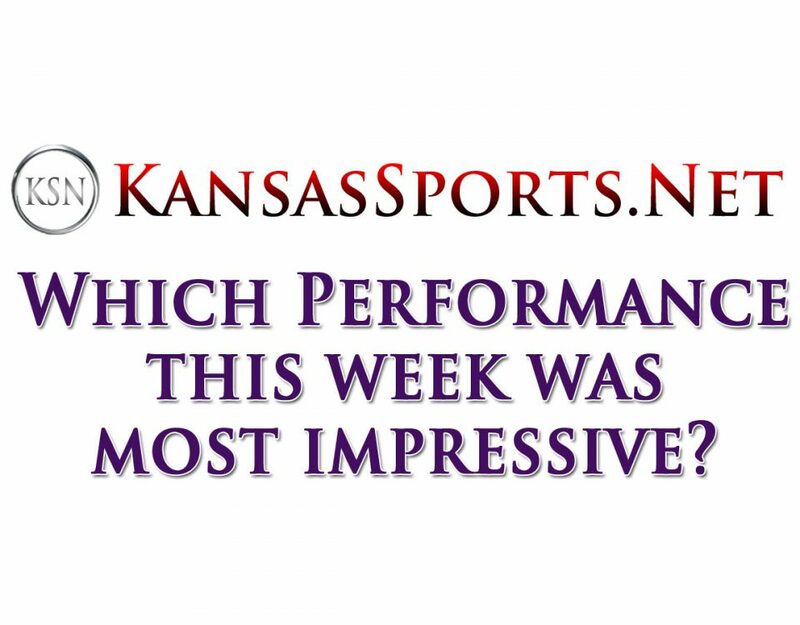 KSN Poll – Which college WBB performance was most impressive this week?